If you’ve ever been to the Haunted Mansion at one of the Disney Parks, you remember lots of small spooky stuff going on. 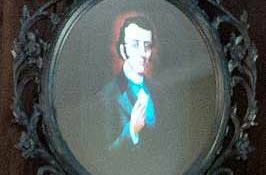 One of the things they like to do in the Haunted Mansion is have these portraits that slowly change from regular people into ghouls and ghasts. Brandon decided to craft one up himself. Powering the portrait is a Raspberry Pi, with a 19″ LCD. The whole thing is wrapped in a decorative IKEA frame, painted with a little patina to look antique. On the face Brandon is using Gila Platinum Window film which makes the glass into a 2 way mirror. Software wise it’s using a Raspberry Pi Video Looper. And here is a link to the video loop of Master Gracy on YouTube, but you could probably make your own if you wanted to. Check out Brandon’s web site for more details, and here is a PDF containing a BOM and a few more details. Check out the video after the break; Kind of creepy. 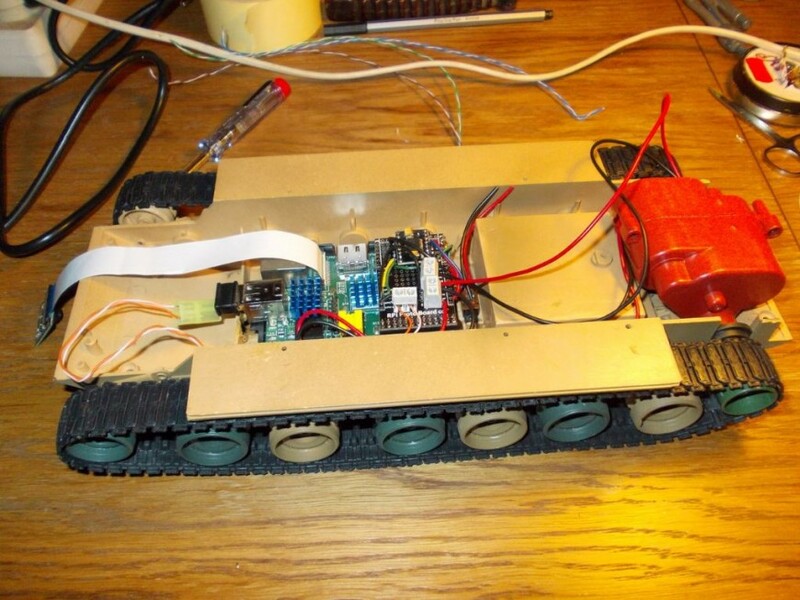 SPiBot is a remote control platform with tank-like tracks. 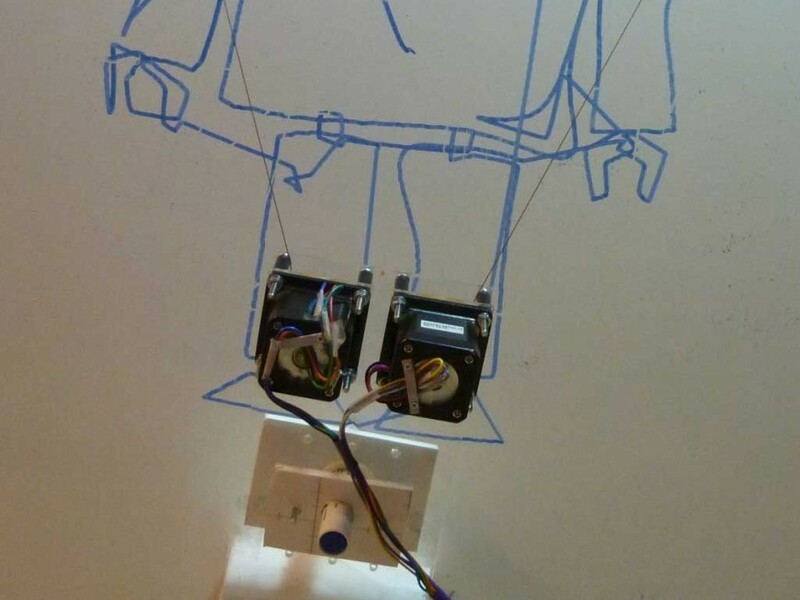 It’s a work in progress, but will be fitted with a rotatable camera, microphone, and distance sensors. It is to be controlled via the web on either a phone, tablet, or laptop. 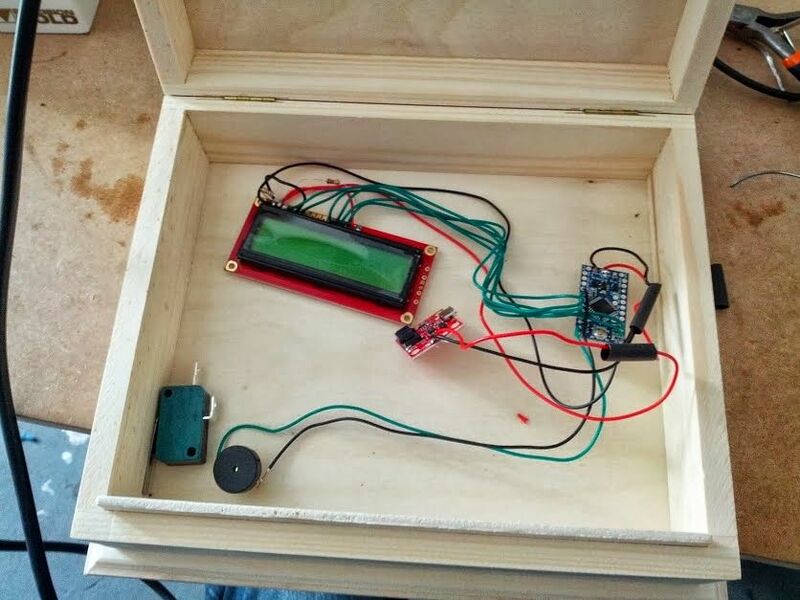 The base for the platform is a Raspberry Pi. WiFi is used for communication. The HTML interface is served up using nginx and PHP. 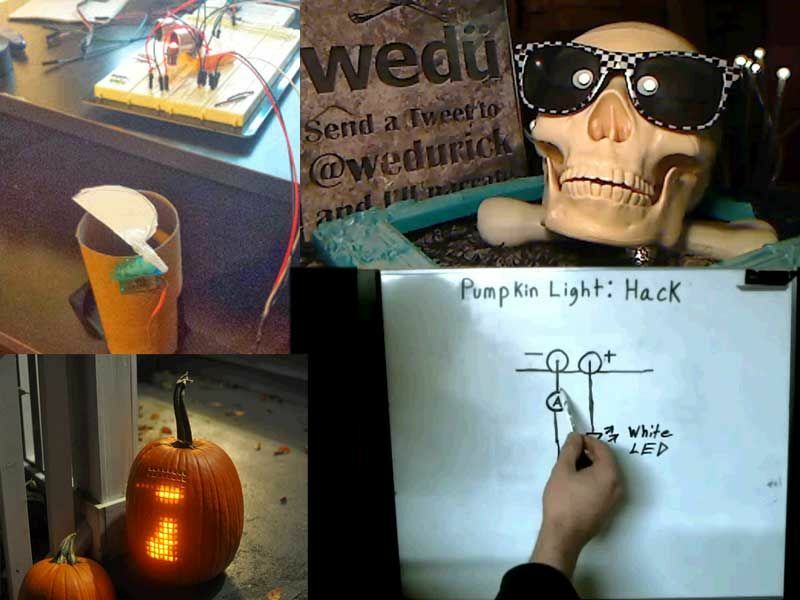 Motor control happens via PWM from the Pi to motor drivers. Video and pictures will be done with some combination of raspivid, vlc, ffmpeg, and raspivid. It looks like the project is pretty far a long, but not quite finished. Hopefully the author has some pets he can terrorize when it’s finished. Source code on GitHub, and the original project link here. It’s not in English so here’s the google translate link. Video of the control test after the break.